Do everything only according to my instructions! If you play on the playstation this does not suit you! 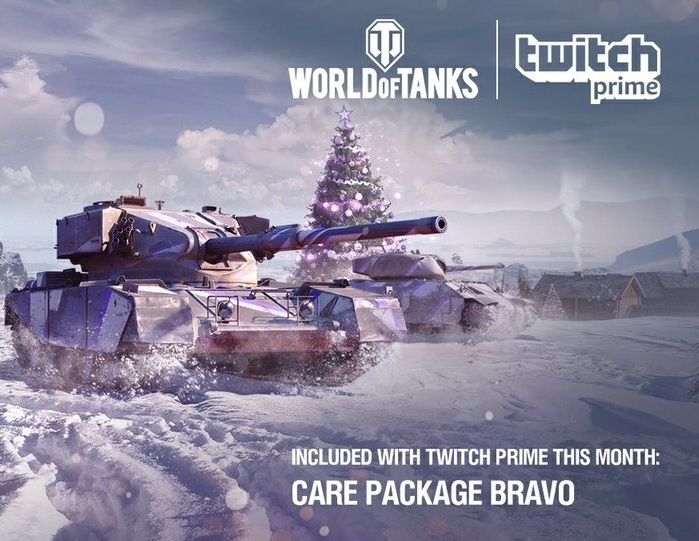 -If you have already activated Bravo on your account, then this offer is not for you! - Bonuses can be obtained only once for one account! 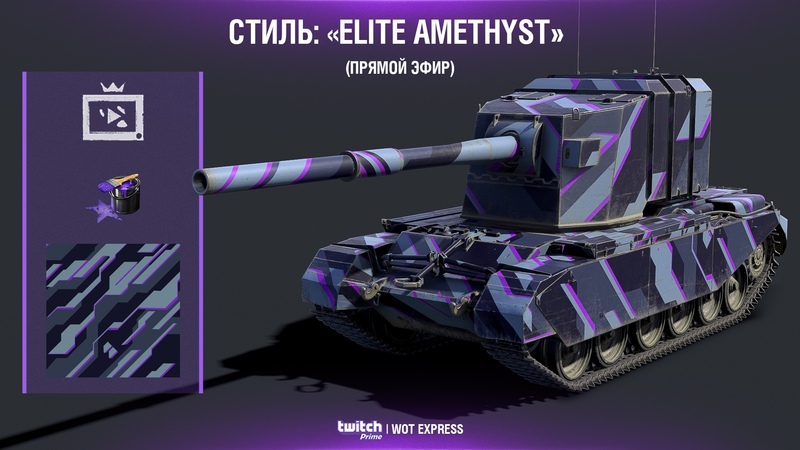 -Please note that in the Crown, you do not have to press anything on the account anymore: Twitch Prime, but the reward will come anyway.